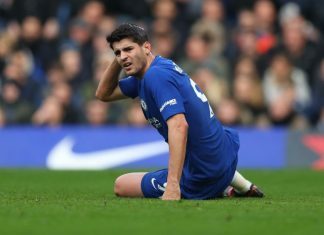 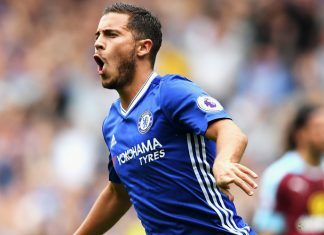 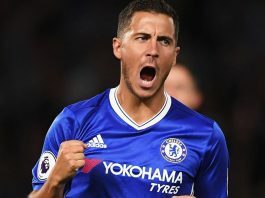 Chelsea player ratings vs Brighton - Eden Hazard leads the Blues to victory while on-loan midfielder Mateo Kovacic has a day to forget. 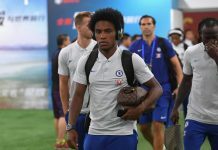 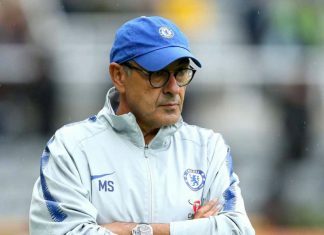 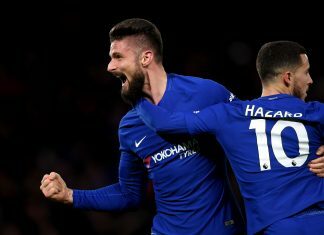 Chelsea player ratings vs Vidi - Olivier Giroud and Willian free-kicks help Chelsea finish unbeaten in the Europa League Group L.
Five things learnt as Chelsea humble PAOK 4-0 – Is there a rivalry brewing? 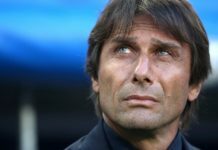 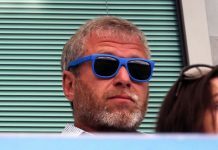 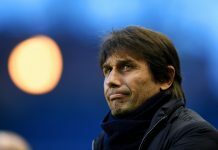 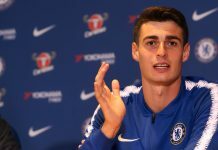 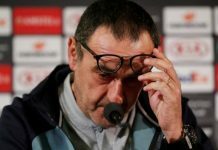 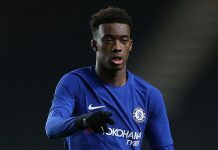 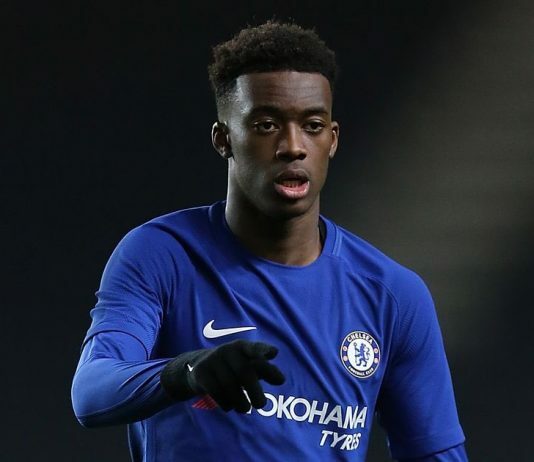 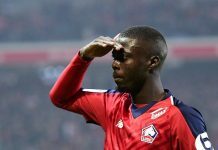 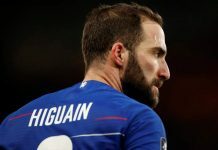 CFCnet's five things learnt as Chelsea beat PAOK 4-0 in the Europa League - is there a rivalry brewing amongst Blues goalscorers? 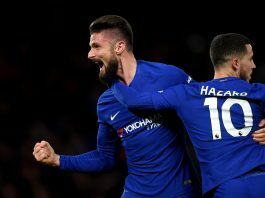 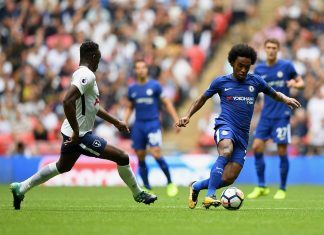 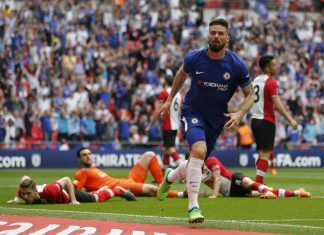 Chelsea player ratings vs PAOK - Olivier Giroud's superb double and Callum Hudson-Odoi lead Chelsea to win their Europa League Group L.
Watch the match highlights and goals in a throwback to when Chelsea defeated Tottenham at Wembley thanks to a Marcos Alonso double. 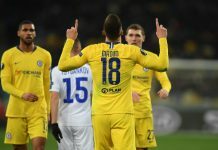 Chelsea player ratings vs BATE Borisov - Olivier Giroud's only goal sends Chelsea through to the last 32 of the Europa League.